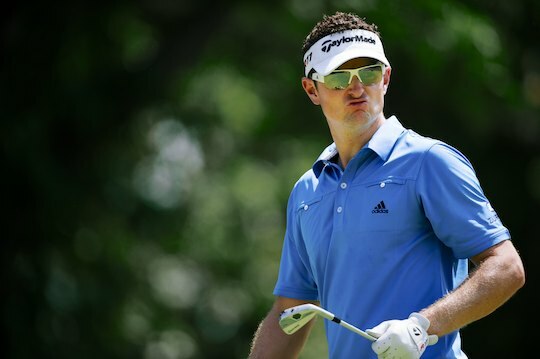 World Number 5 and Ryder Cup hero Justin Rose will make his debut appearance at the Emirates Australian Open at The Lakes Golf Club from 6-9 December in Sydney. Rose won the WGC-Cadillac Championship in March and capped an exceptional year with a runner-up finish at the Tour Championship in Atlanta, before playing a key role in Europe’s heroic Ryder Cup victory at Medinah Country Club. Rose’s epic win over Phil Mickelson in the Sunday Singles was crucial in the final wash up for Europe and said he was excited about returning to Australia. “I’m looking forward to coming to Sydney for my first trip back to Australia in a few years and I’ve always enjoyed it,” Rose said. Rose has tasted success in Australia before, winning the Australian Masters in 2006 at Huntingdale. He joins 8-time Major winner and 1984 Australian Open champion Tom Watson, World Number 6 Adam Scott, defending champion Greg Chalmers and former US Open champion Geoff Ogilvy among the headline names in Sydney.